Follow Pacific HWY until you reach Hungry Jacks. Turn right at next traffic lights. Go straight through next round about. We are the first motel on your right. When you first arrive in Ballina go straight through first set of traffic lights. Go straight through round about. We are the first motel on your right. Avlon Gardens is a quiet Ballina Motel offering picturesque landscaped gardens and swimming pool (25 mins south of Byron Bay). 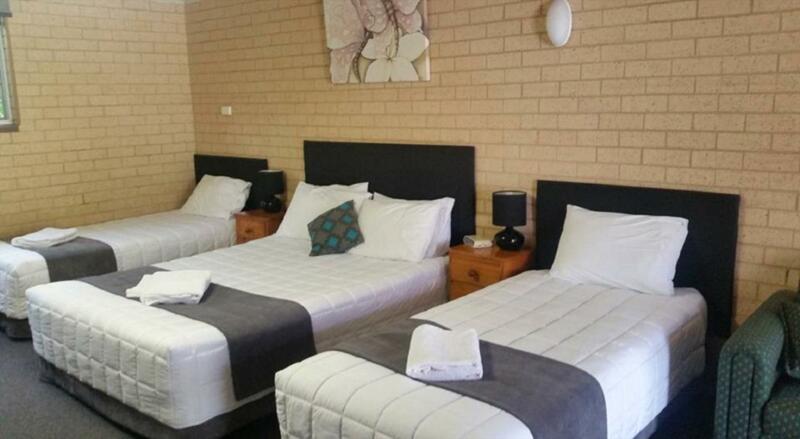 Providing a variety of spacious rooms, Avlon Gardens offers quality Ballina accommodation for short or long stays. The resort includes a large garden with a salt water swimming pool, BBQ area and covered parking. 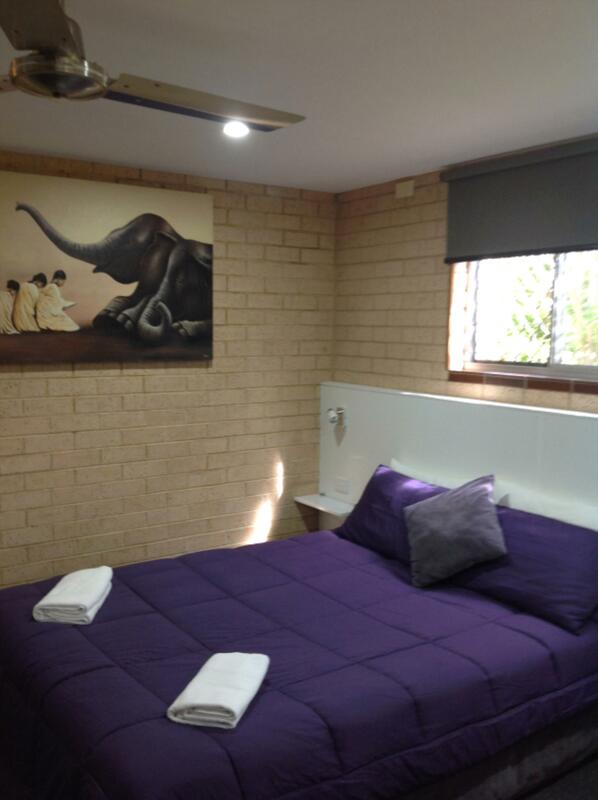 The large rooms include Queen, Single, Twin or Triple beds with ensuite, HD LCD TV's, Foxtel, Direct Dial Telephones, Wireless Broadband, Air Conditioning, Coffee and Tea making facilities, Toaster, Microwave and Hair Dryer. Room Service is also available. 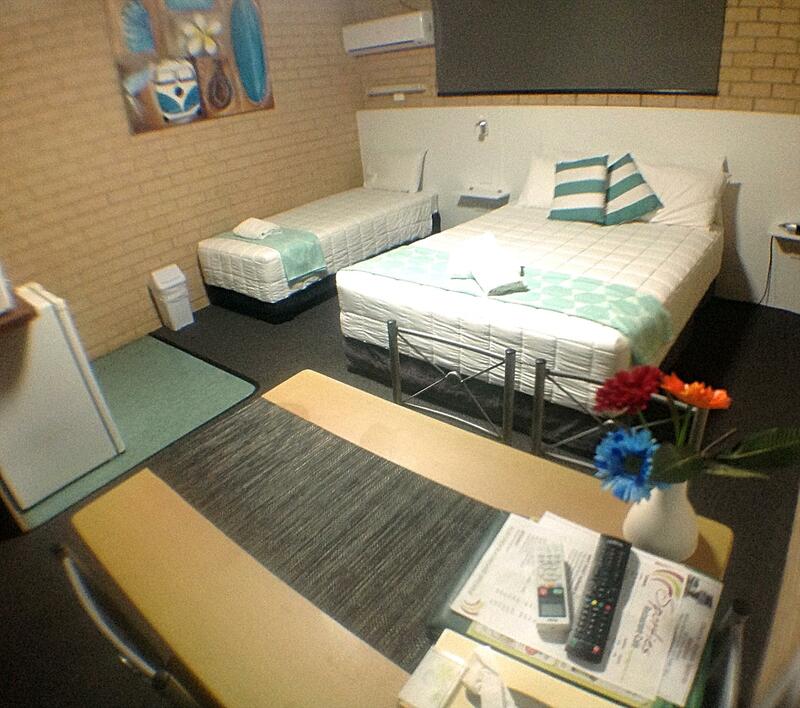 Twin room - queen & single bed and ensuite with shower. 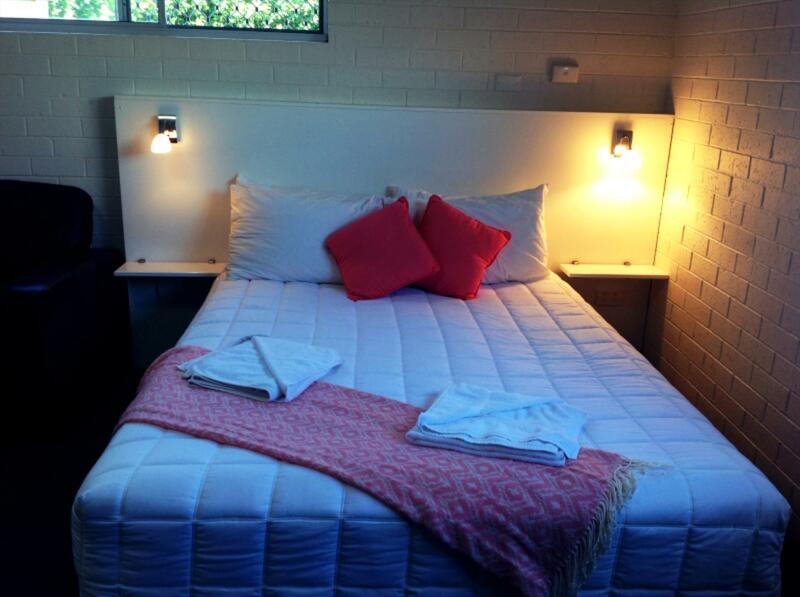 Spa suites - queen sized bed and a fold out double sofa bed and ensuite with spa. The spa suite offers a supreme king size bed, a huge room with fold out double sofa bed, dining area and a large bathroom with a heart shaped spa bath. Fully cooked breakfast available at an extra cost. Please see our delicious menu on arrival. This huge family room has a queen bed, & either one or two single beds (depending on amount of children booked with adults) and a fold out double sofa bed (also depending on amount of children booked in). This is great value for a family. Breakfast menu available on arrival at an extra cost. 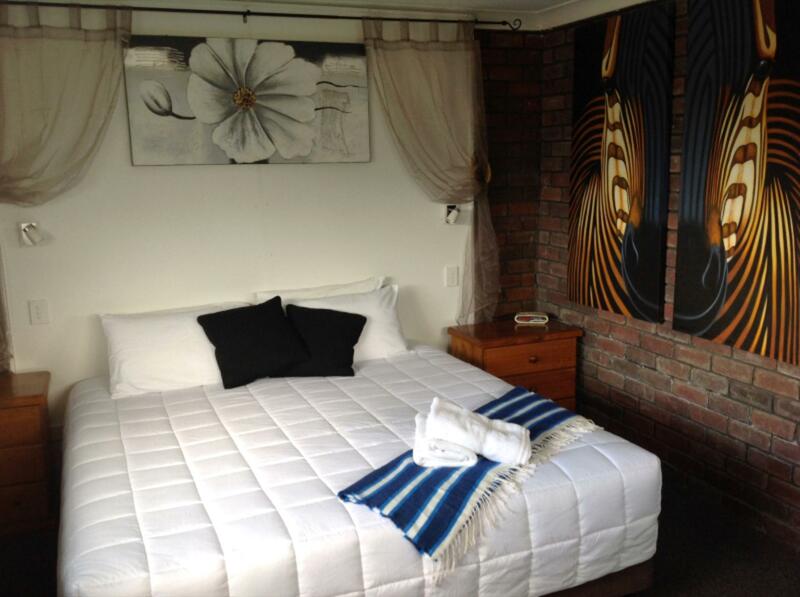 This room has a supreme queen mattress with all modern amenities and a fold out sofa bed. Small kitchenette with microwave, fridge, toaster and tea and coffee making facilities. Breakfast menu is available on arrival at an extra cost. This huge room has a supreme queen mattress and all modern amenities. Breakfast menu is avilable on arrival at an extra cost. This huge room has a queen and single bed with all modern amenities.